The traveling foodie: Photo Challenge! As you might remember from this post, I decided to participate in a Photo Challenge for the past month. So I had been publishing some photos on my Instagram based on a list given by this blog. It was fun to have a subject for my photos everyday, and I think I did well because I didn't miss a day (but I must confess not all the photos were taken on the exact day, I had to use a couple of pics from my archive). You can see my favorites in the collage above (for the full collection, visit my Instagram profile: http://instagram.com/simarik3). 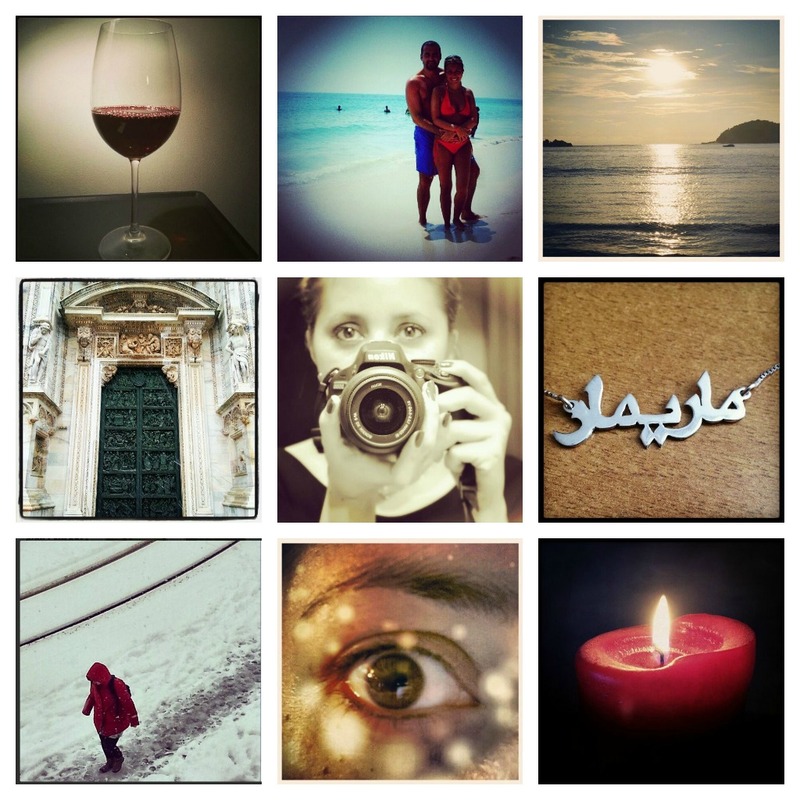 Don't forget to tag the photos with #fmsphotoaday ! Enjoy!